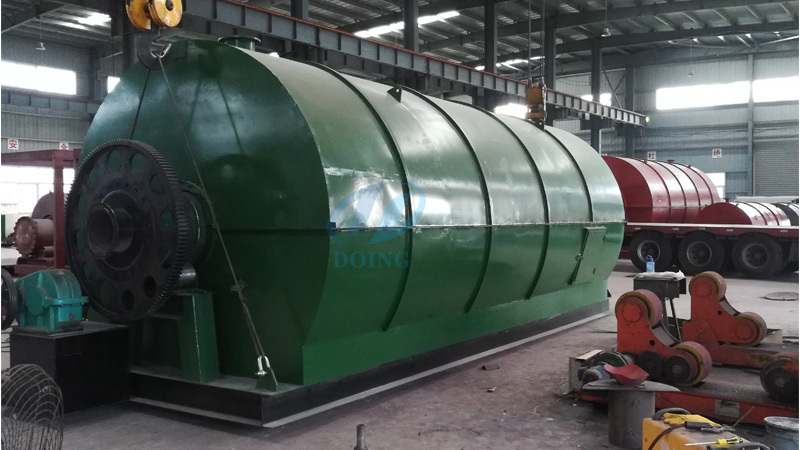 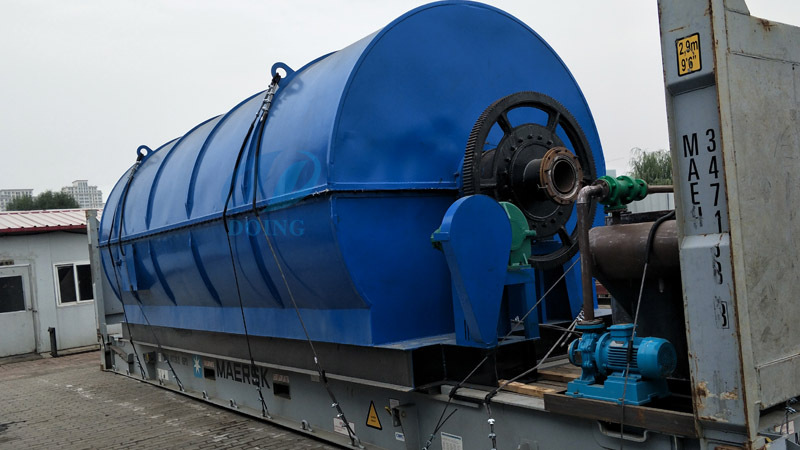 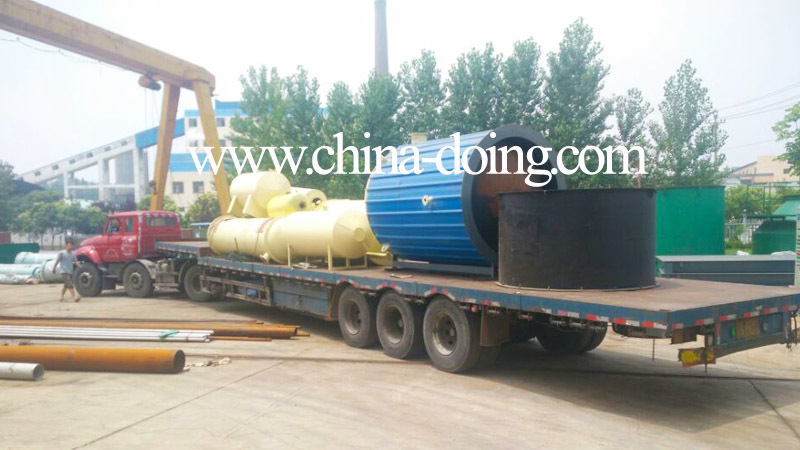 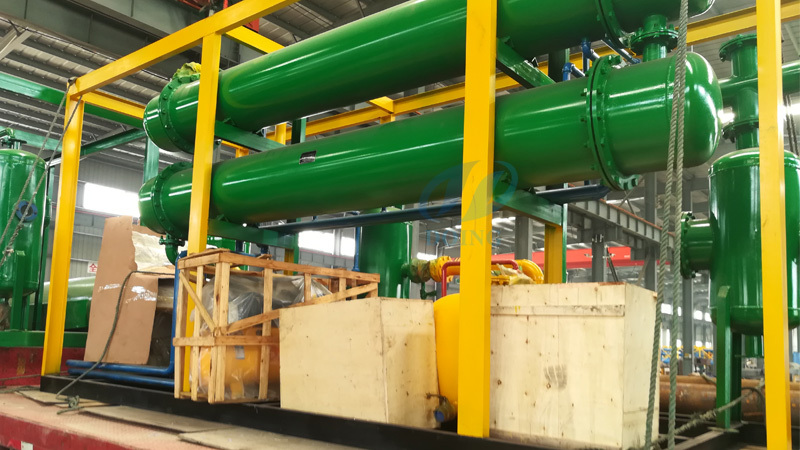 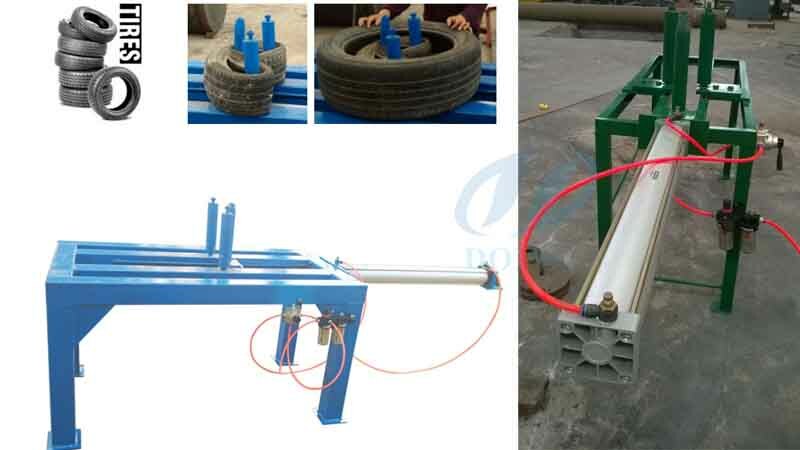 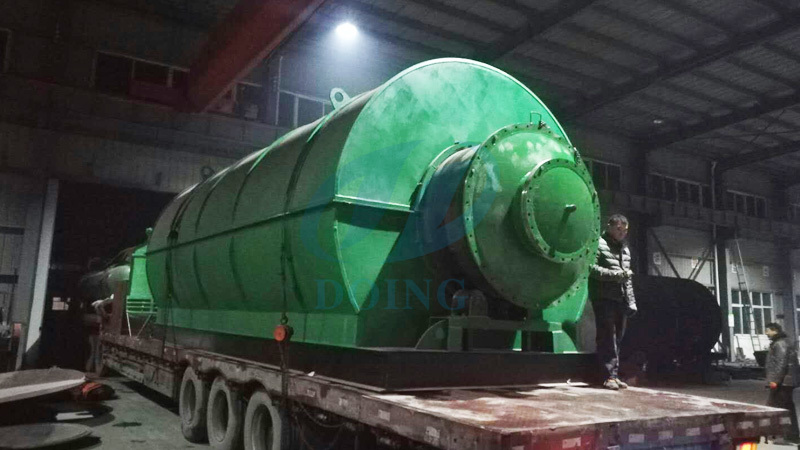 Henan Doing produced pyrolysis of plastic to oil machine has a small capacity; it could process 1 ton waste tyres or waste plastic per day. 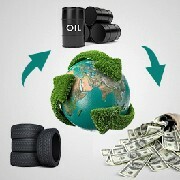 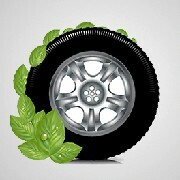 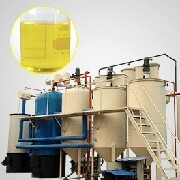 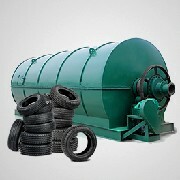 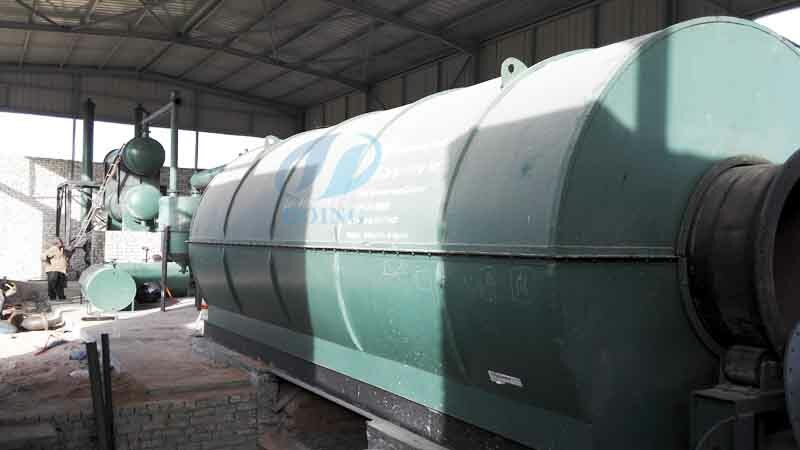 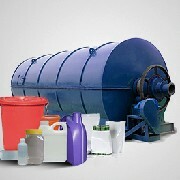 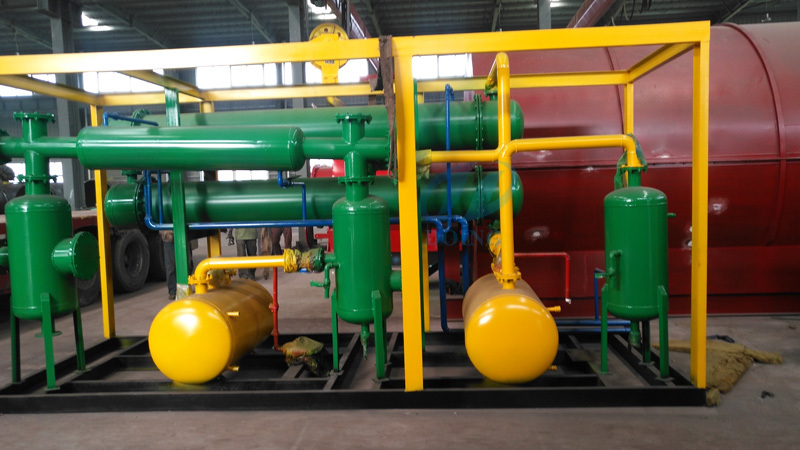 The pyrolysis of plastic to oil machine can pyrolsyis waste plastic to fuel oil and carbon black. 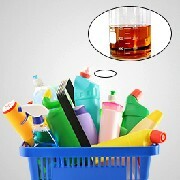 In Thailand, there is so much waste plastic in the household garbage. 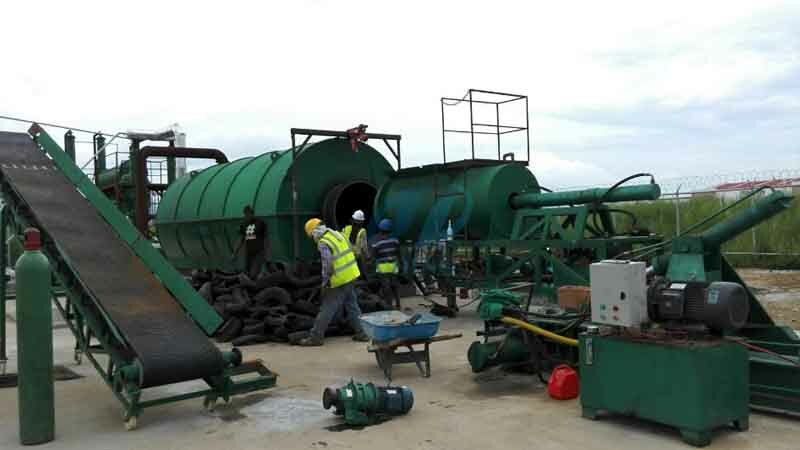 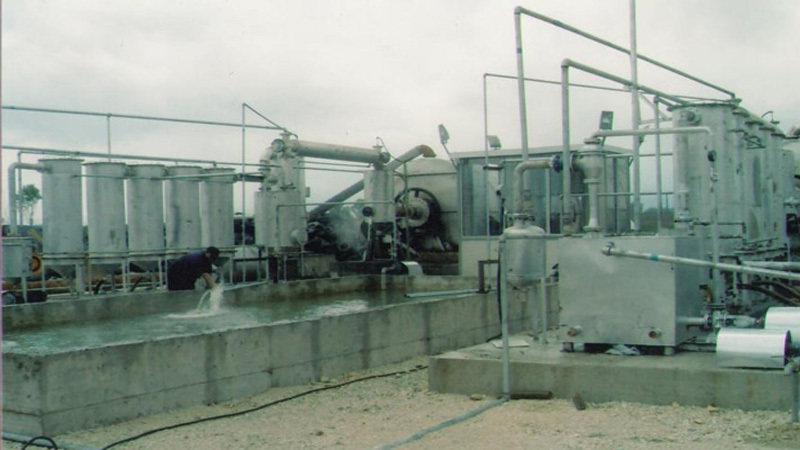 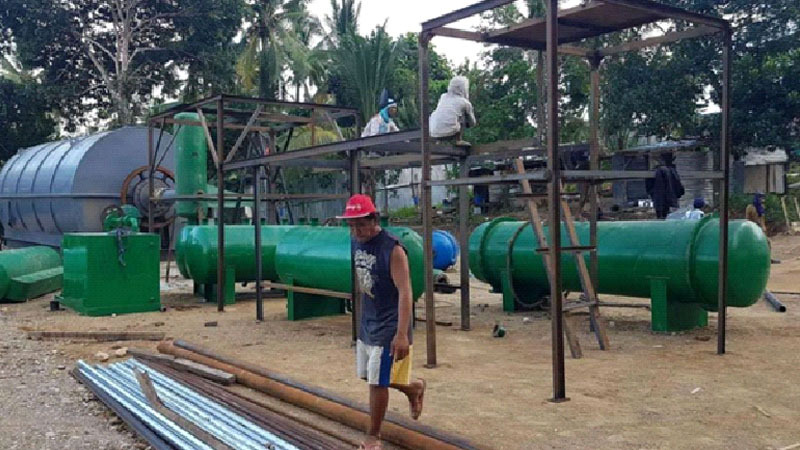 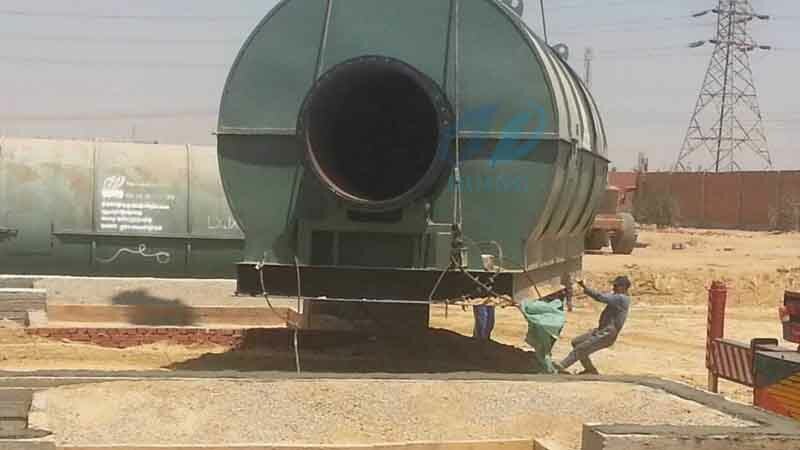 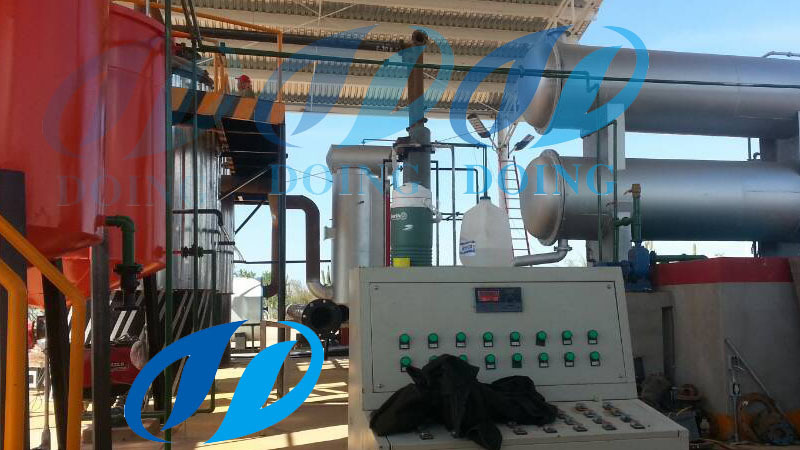 Our client purchase this plant to process the waste plastic. 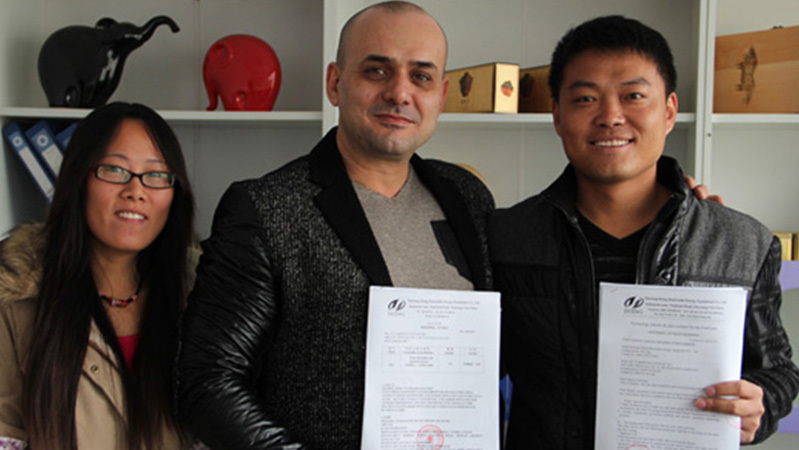 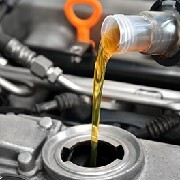 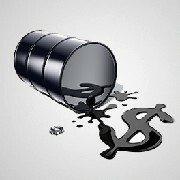 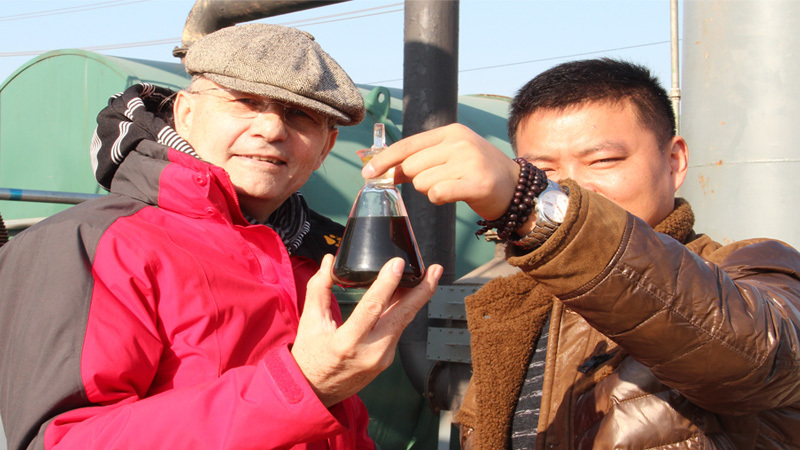 Normally, if the plastic is wet, the oil yield could reach up to 30%, and if it is dry, it could be 50%-60%. 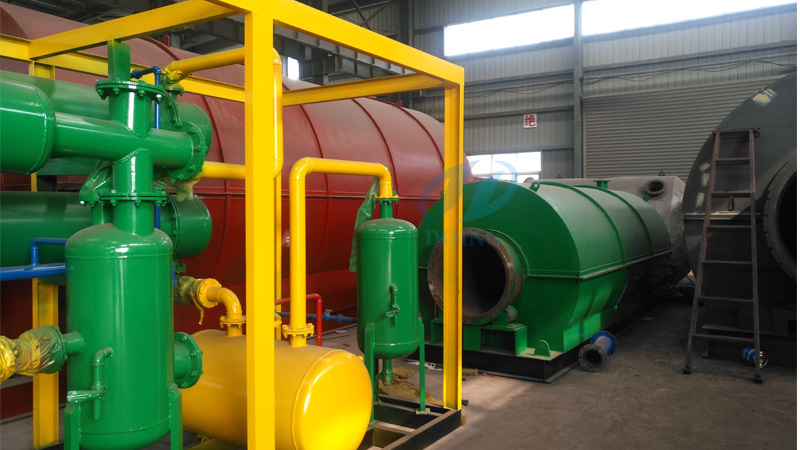 On 18th, October, with the guide of our engineer, our client installed the pyrolysis of plastic to oil machine and get oil successfully. 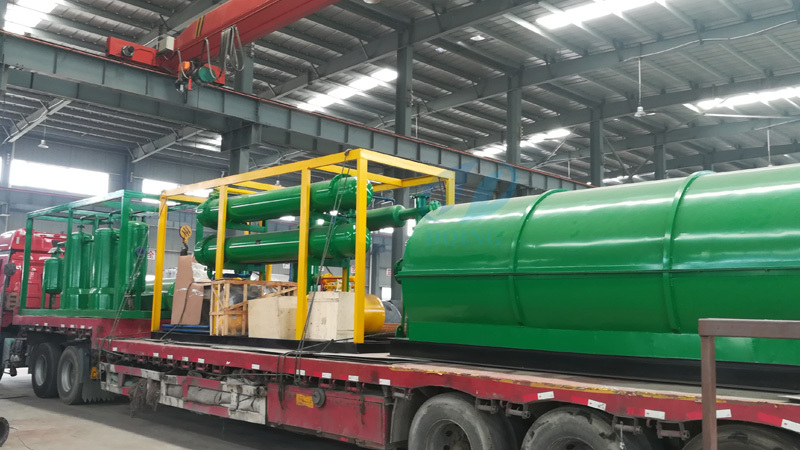 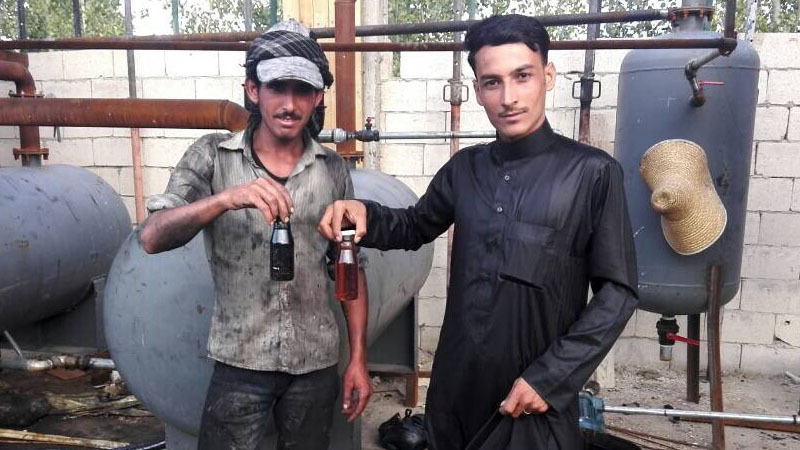 They are satisfied with the pyrolysis plant.